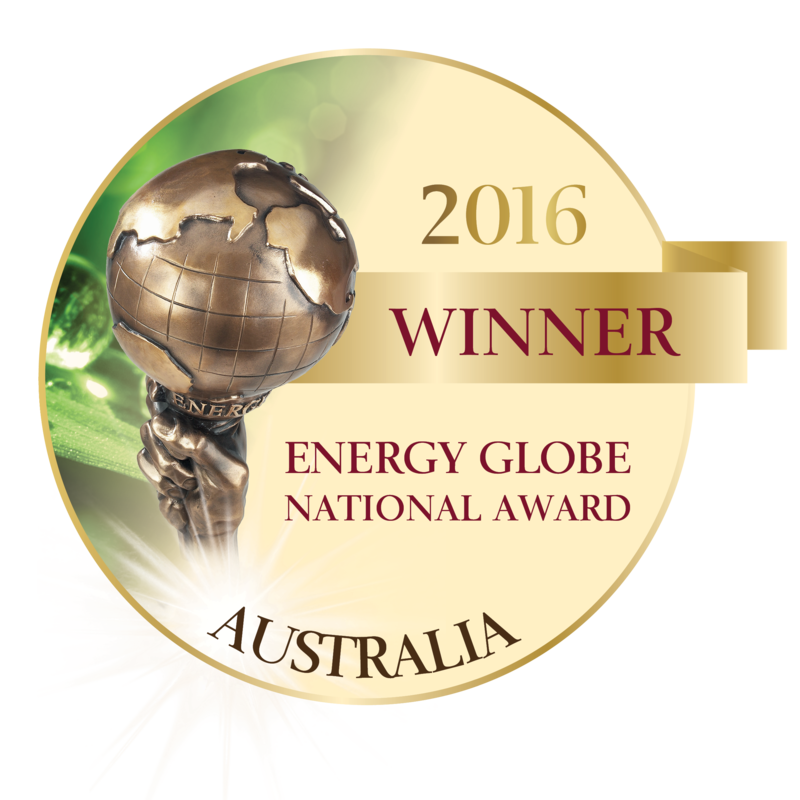 Demand Manager was awarded the prestigious Australia National Award for the international Energy Globe Award. The prize was received in recognition of the LIGHTWORK energy smart lighting app which has helped over 1,100 lighting upgrades in just over 6 months of operation. The National Award recognises the innovative approach which has helped many lighting retailers meet their compliance obligations. Demand Manager is now in the running for the International Award which will be held in 2017. For more information about LIGHTWORK, contact us for a free trial.